I'm a printing geek who loves getting those digital images off hard drives and on to paper, so when I do I want the highest quality possible. What's more, when I sell those prints to clients I want to do it once and be sure they'll be happy with the quality of that print for the rest of my lifetime as well as theirs. With the PRO-1000 printer I can create beautiful vivid prints that can stand the test of time as well as look great in a wide variety of lighting conditions. The reason for this is thanks to Canon's Chroma Optimizer technology which at first seems just like another ink, but when you see it in action it's more like magic. What is Chroma Optimizer and how does it work? The Chroma Optimizer reduces the difference in ink droplet height to form a flat and smooth ink layer. The result is evenly reflected light, deep blacks, and bright, saturated colors. The colors and blacks - especially in black and white prints - just pop thanks to this miracle of modern printing technology. So this is the secret sauce that makes these prints look great, but like any printer a good print always requires a combination of a outstanding ICC profile and correct usage of the application and and printer driver settings to get the best result. At 28.5 x 17 x 11.2" (72.4 x 43.2 x 28.4 cm) and 70.5 lbs (32 kg) this isn't some tiny desktop printer - it's substantial so you'll want to put it on a very solid surface and leave a little room behind it for the steep angle of the paper guide. What's more, if you don't have a strong back and arms then you'll want help getting this printer placed in your house. 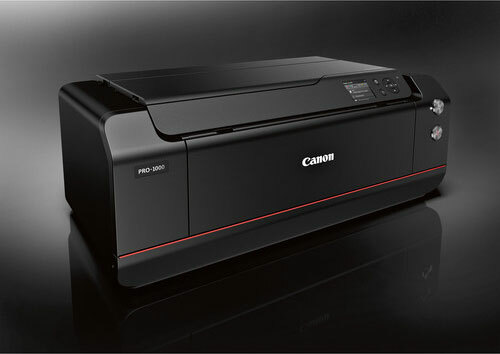 For those who have used Canon printers in the past, the PRO-1000 is a proper imagePROGRAF printer which means it's a professional quality archival printer meant to do the highest quality jobs for fine art prints - despite it's consumer division name. Not to be confused with the PRO-1, PRO-10 and PRO-100 printers all of which were consumer grade printers with tiny ink cartridges and lower price points, this is a pro duty printer that tries to build on the success of the PRO-1 as well as addressing its many usability shortcomings. Canon is also trying to align with its professional "L" lenses which use the famous red strip to indicate that they are for the pros, so this is how you end up with a name that seems like it could be worse than the PRO-100 (the lowest of the consumer photo printers). Confused, yeah, me too but ignore all that because what you get is a printer that looks awesome in real life and feels very well built. While it lacks the touch screen from the PRO-2000, from a usability standpoint this printer has been a pure delight to use. 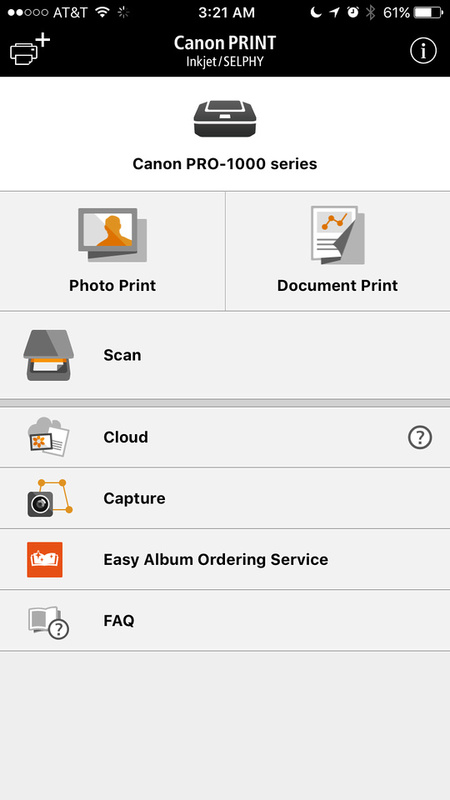 What's more, they have taken one feature from the consumer side that some might appreciate and that's the ability to print templates for things like graph or staph paper really easily. This does add some value in the household setting where you just have one multi-duty printer. The buttons operate with a good tactile feel, the menus have been easy to understand, and it's got the right amount of access to stuff geeks care about. Tasks like paper loading have been great - to date I've not had one negative experience or print ruined using a wide variety of papers from as small as 4x6 to as large as 17x22 through the sheet feeder. I've tried plain paper up to hearty ILFORD GALERIE Prestige Smooth Pearl Photo Paper (12mil 325 gsm) and there's been no head strikes or scratches and no issues with ink being too heavy for plain paper. I haven't done hard performance testing, but I will for my long-term report. For now a complex letter sheet size print is taking about 4 minutes to print out when doing one job at a time. It also takes the printer about 54 seconds to get going if it has been sitting idle and energy saving features have kicked in (longer if in full-sleep mode). On the software side of things, everything just works for the most part so I've been quite happy. Setup was brilliantly smooth and just worked without ever having to connect a cable or go through any hoops. 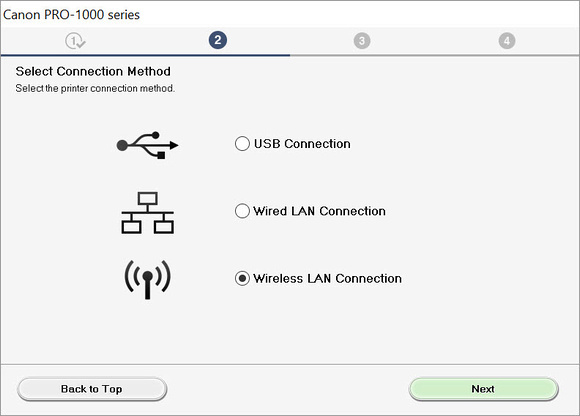 If you want to bypass the router for a faster direct connection you can, but I didn't find that necessary as overall performance has been reasonable. 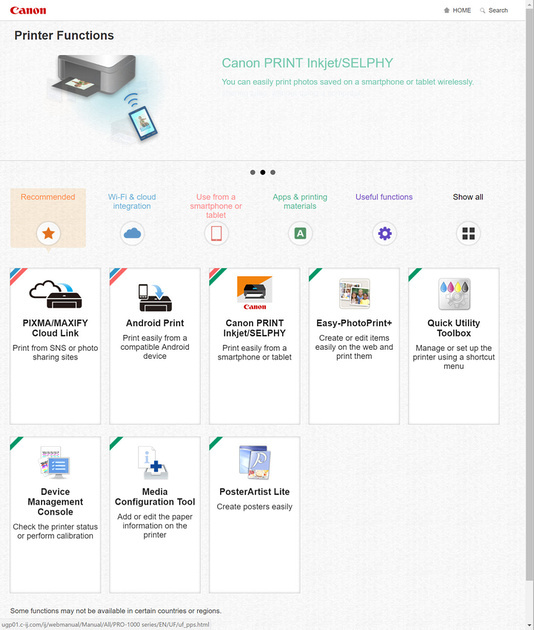 After your printer is set up it offers you some tools that assist you in your printing tasks. After installing the printer you see the above page which looks nice and seems very helpful, plus you eventually end up here at the online manual which seems promising as well. Finally, there's even a bunch of video here that all inspire confidence. 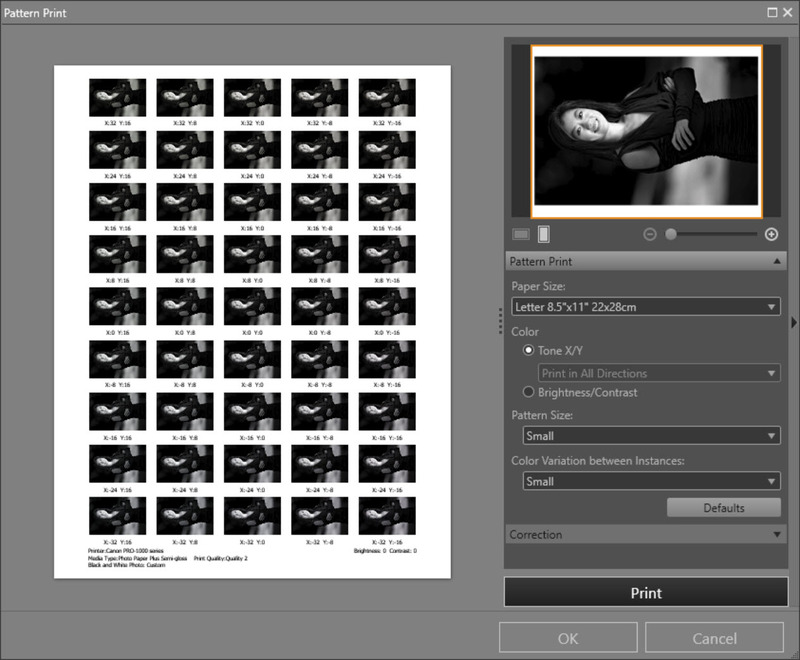 However, in practice it seems that Canon's attempt at trying to serve the needs of many printers with a limited amount of actual content behind the pretty buttons often results in documentation that leaves you wanting for more info. With that said, most things "just work" so fortunately this isn't a huge issue in practice. I've printed via the Canon Print app, AirPrint and Google Cloud Print as well as via Windows 10 using the regular and XPS drivers, and everything has "just worked". 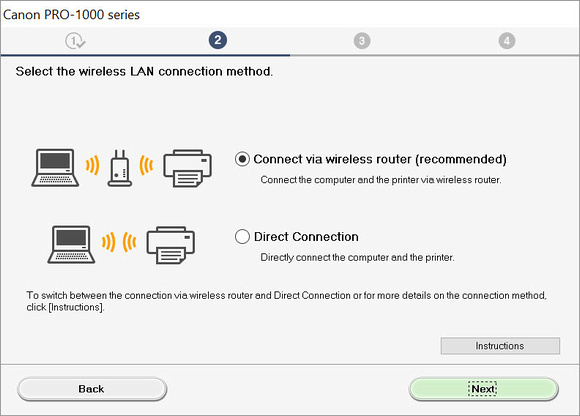 In fact, wireless printing has been so good that I haven't bothered to set up wired Ethernet or USB even though it supports both. This has always been one of my favorite features of Canon printers because I love being able to see detailed job data, and in this case if I plug in the consumables cost then I can see exactly how much a print cost. It works well and I love it. What's more, now I can see both my PRO-1000 and PRO-2000 jobs together or filter down to just what I want to see. I love this and it is great for answering the question - what is my exact cost for this print? My Canon PRO-1 printer was capable of making nice color prints and excellent black and white images, and its introduction of the chroma optimizer was a big deal. When I had clients in my studio and showed them prints from my Epson and PRO-1, they generally preferred the PRO-1 results thanks to its warmer tones and rich blacks. With that said, the lack of an LCD made it a pain in the buns to figure out what was going on when things were out of sorts. What's more it loved to drink ink fast from its ink tanks that seemed like they were about the size of a pixy stick. Lastly, it's lack of wireless support made it a dated printer in the modern world not too much longer after it was released. Despite it's superior image quality, I still preferred the ease of use of my PRO-10 so my PRO-1 didn't see as much use as it would have if it was wireless with bigger ink tanks. Now that I have my PRO-1000, I have no use for this printer anymore. Sure, it still produces great prints, but the PRO-1000 is just so much better in every imaginable way. I've really enjoyed the PRO-1000 much more than I thought I would. 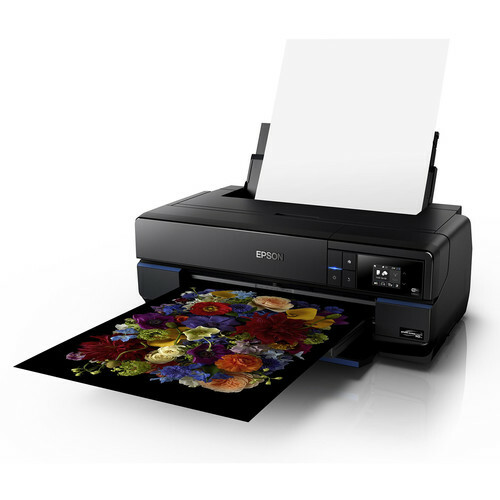 I'm a huge Epson SureColor P800 fan boy so when I saw the specs for this printer I thought that Canon was playing catch up to build a 3880 with wireless networking support. In practice I can honestly say that I like the prints I get from this printer more than I do from my Epson P800. Those are big words because I still really love my Epson P800 and didn't think this printer could outshine it. However, this printer has better software, a network wireless connection that doesn't break when you reset the router, and most importantly phenomenally good prints! With what I have in my studio today, if I had a job to print $500 and up prints then they'd definitely go on the PRO-1000 - the prints are just too good not to do that. Print Studio Pro was designed for advanced users who wanted all of their driver settings in one easy to use view with layout management options available. In theory it all sounds good, but in practice I've found this app to be slow and cumbersome to use. 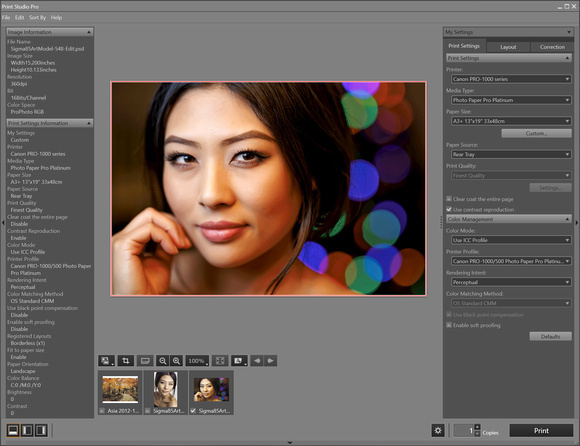 If I want to do complex layout I'll use QImage on the PC or fight with Lightroom on the Mac. 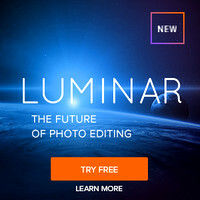 If I want color management then I'll use Photoshop or Lightroom along with the driver, so while I appreciate the intention here - the execution of this app leaves me wanting for something more (and faster!). That said, after wrestling with it you can get good prints and it's consistent between the PRO-1000 and PRO-2000 so that's handy if you are trying to train someone to print with both printers. There is an even more advanced example here too, so this app offers value - I just wish it was faster. ColorByte Software makes a RIP for this printer that is worth mentioning, despite it being a separate and significant expense. 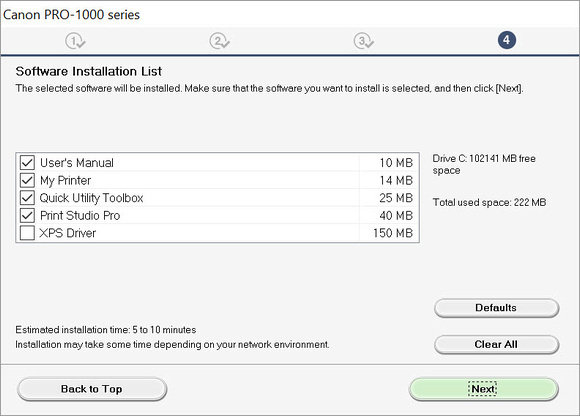 ColorByte Software has supported Epson printers for years, but it hasn't been until recently here that they finally supported their first ever Canon printer - the PRO-1000 (requires version 10.0.17 and up). In fact, I can easily say that the best prints I've seen come out of ImagePrint are the prints from the PRO-1000! 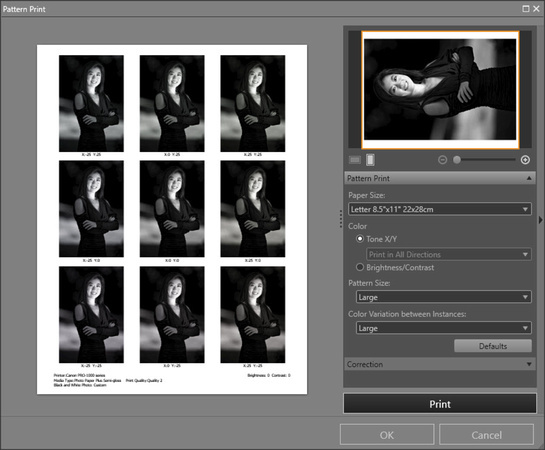 This product offers a wealth of custom paper profiles that have been optimized for various daylight conditions which means you can not only get a perfect color print, but you can also make sure it's going to look its best in the lighting conditions in which the print will be displayed (and yes, they have mixed condition profiles too). They also have profiles optimized for black and white for the best tonal range you can get out of this printer. The quality of their paper profiles are outstanding and that alone would be worth the price when you consider the cost of a profiling kit and the hours you spend creating each profile. However, this product goes beyond that and controls the printer at the droplet level to yield the best tonal range possible for every paper type that it supports (and that's a lot and more are possible upon request). I'll have more info on this product in an upcoming review. I have worked a special arrangement with ColorByte to offer you the first ever discount that has been made available for a blog. ColorByte is offering a 10% off discount to readers of this article when you contact JVH Technical, LLC by phone or email. 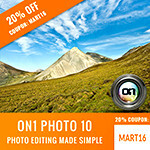 You can not get this discount through the web or ColorByte directly, so you must contact JVH and you MUST mention this blog in order to get the discount. If you have any questions or concerns, don’t hesitate to contact JVH, ColorByte or contact me directly about this discount program. In case you haven't noticed, I love this printer. It does what it sets out to very well - it prints gorgeous archival quality prints on sheet paper and doesn't' try to be anything more than that. It also does it in a "it just works" fashion which is greatly appreciated these days. Yes, I wish it had a roll adapter like the P800, but other than that I think they are on equal footing with the PRO-1000 having the edge thanks to the chroma optimizer. My only negative that I've noticed thus far is that compared to the PRO-2000 the images are slightly more yellow even when using the same exact paper and ICC profile. I suspect that despite having the same print head and ink set, there's some additional factors that are coming into play at the hardware level that cause the slight variation. I wouldn't say it is a negative thing as I tend to like warmer images anyway, but it's something to consider if you were thinking you could save time by using one profile for both the 1000 and it's larger siblings - you can't. I definitely highly recommend this printer based on my experience so far, but let's see how it does with the long-term test. .
CLICK HERE to learn more or buy today at B&H or click here at Amazon. 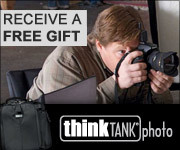 To see how much ink costs CLICK HERE.